Train-Ease also offers customization of the LMS so that you may tailor the system to fit your company's needs. SCORM or the Shareable Content Object Reference Model has become the standard in enterprise-level learning management systems. It is based on standards developed by the aviation industry and training professionals. 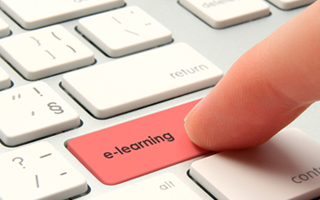 The Train-Ease LMS supports SCORM 1.2 standards based content.